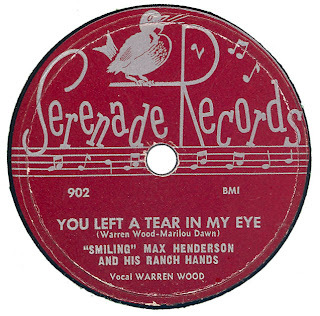 Maxedon had recorded 4 masters for Serenade in 1949/Aug. 20 (Bb) in Toledo (O.?). 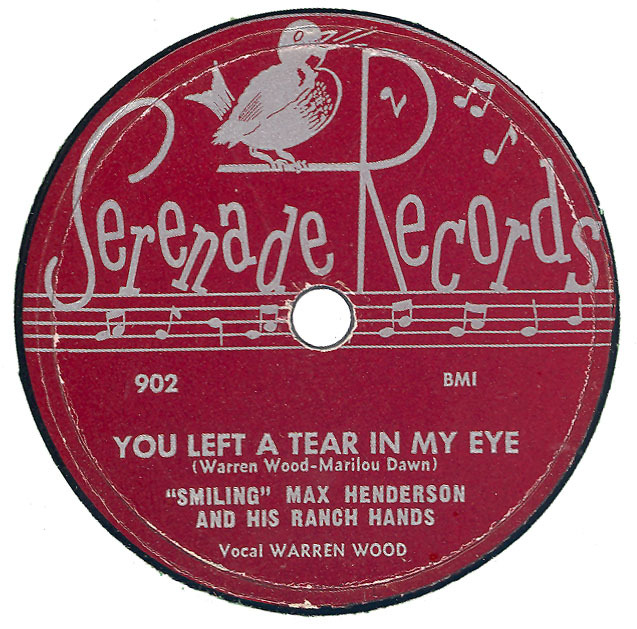 Played and dj´d in Flint, Mich.
900/901 may therefore also be by him?